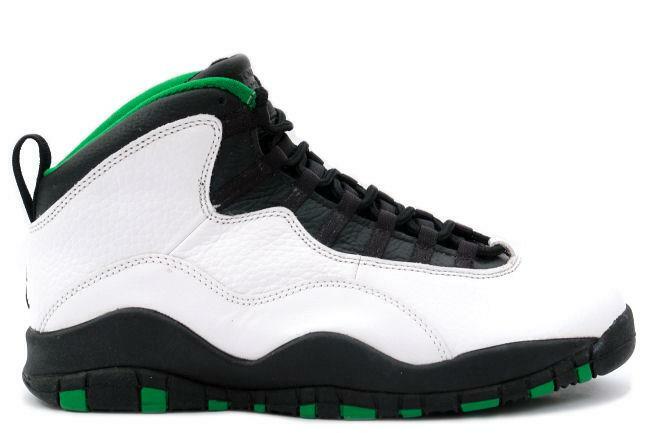 The beloved Air Jordan 10 "Seattle Supersonics" will reportedly return to retailers this fall for the first time since they released as part of the "City Series" in 1995. 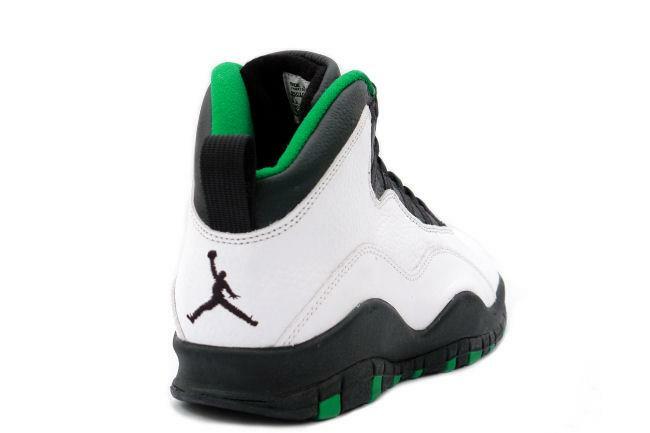 According to sneaker source @Zsneakerheadz, the Sonics-themed Air Jordan 10 is slated to arrive on October 19 with a $190 price tag. 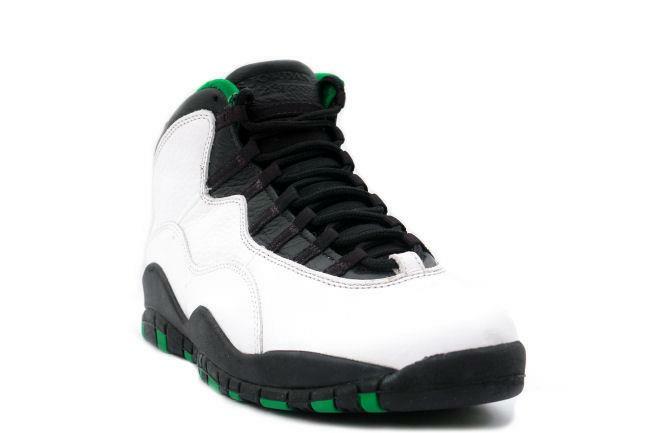 The original Air Jordan 10 "City Series" released while Michael Jordan was away from the game, which is when Jordan Brand picked a handful of NBA stars to debut the special edition 10s on the court. The collection consisted of the Seattle Supersonics colorway, as well as iterations for the Chicago Bulls, New York Knicks, Orlando Magic and Sacramento Kings. The Chicago and Orlando renditions have been retro'd since the initial release, but this October will mark the first time the white, green and black colorway returns to retailers. 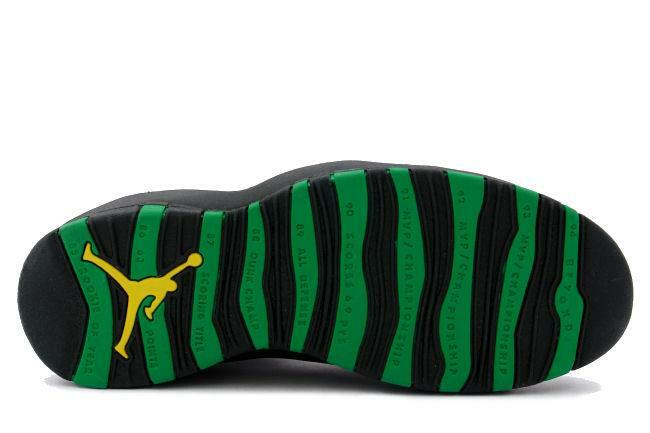 Check out some images of the OG "Seattle Supersonics" Air Jordan 10 below.